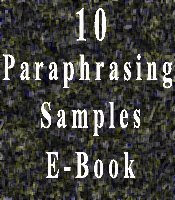 Do you know how to paraphrase? If not, then you should learn paraphrasing. 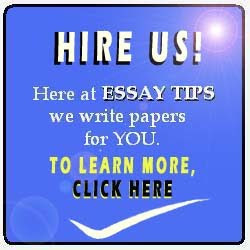 It is one of the most important skills needed in academic writing. 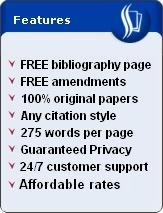 You can paraphrase sentences or paragraphs from books, essays and research papers. This a general article about paraphrasing. You can refer to the following articles for more information on how to paraphrase a poem, how to paraphrase quotes, quotes versus paraphrase, or what paraphrasing essentially is.